IRNA – Turkey has increased its oil imports from Iran during the past 2.5 months and has planned to import at least three oil consignments from Iran every month, Turkish media reported. 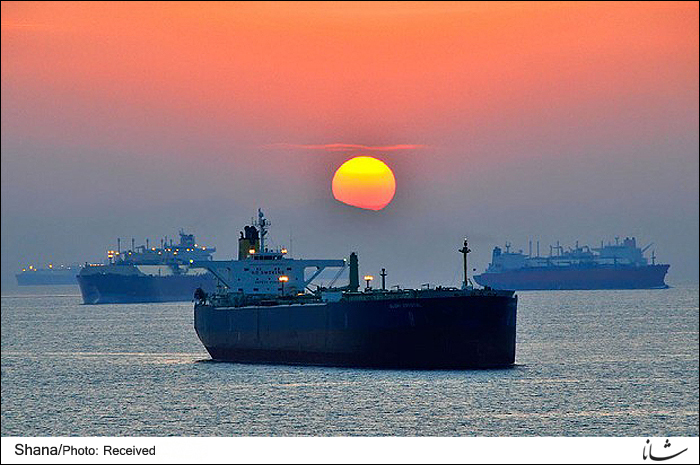 The western neighbor of Iran imported 97,000 barrels of oil daily in August and increased it to 133,000 barrels in September, according to Turkish newspaper Aydinlik. The country also imported three one-million-barrel cargoes in the first two weeks of October. Despite the fact that the US encourages countries to reduce their oil imports from Iran, Turkey is still willing to continue buying Iran’s oil. Turkey fulfilled the major part of its oil demand with Iran’s oil in 2017 by importing 11.5m barrels of oil. Economic experts say that banning Iran’s oil exports will disrupt global oil market, including supply shortage and high prices.